Once of the cool things that came out of this past seven month ministry sabbatical was a renewed passion to go back to school. As such, I am taking another stab at getting my Masters of Ministry degree through St. Stephen’s University. 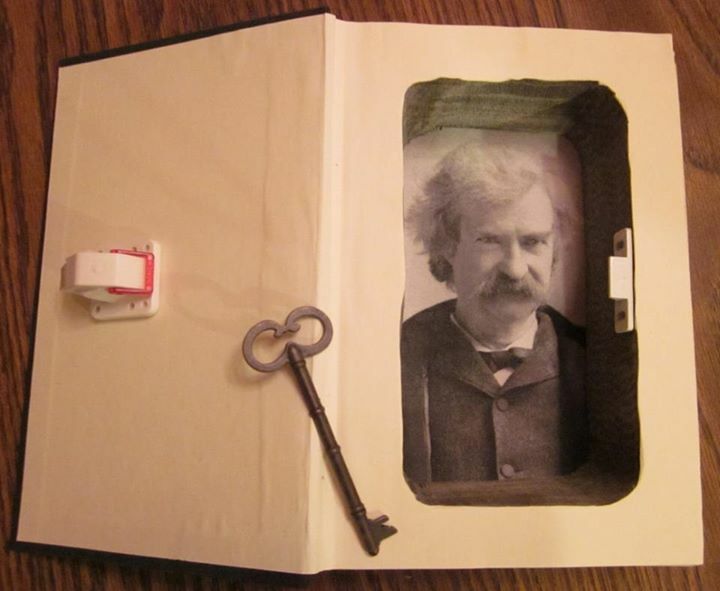 The outside of a Mark Twain locking book-safe. The inside of the book-safe. The key has a magnet on it and when held over the right place on the cover, the lock opens. 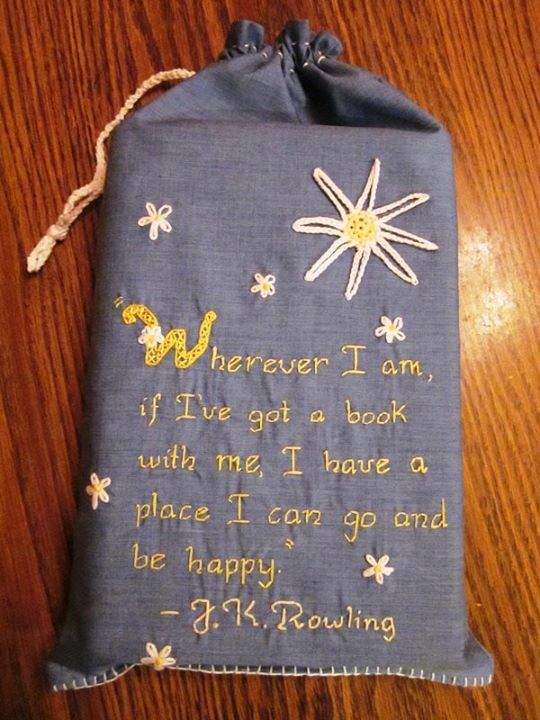 An embroidered book bag my wife made – designed to keep your books from getting banged up inside your backpack. 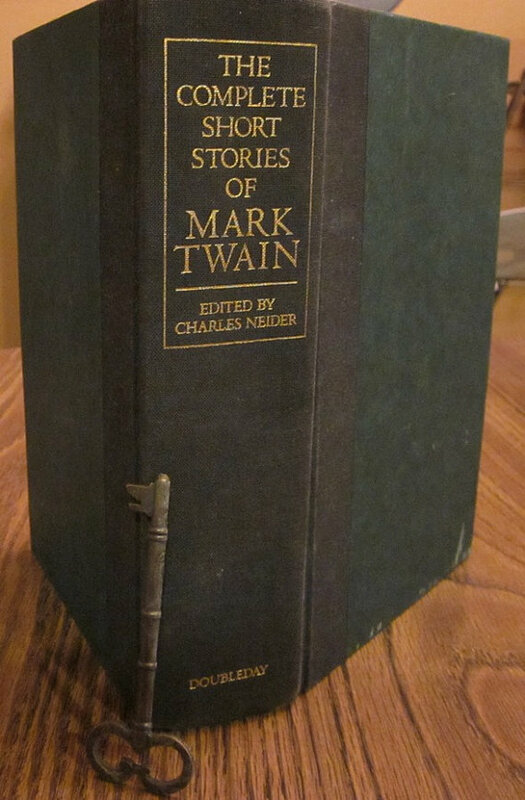 This one is for larger hardbacks (or several smaller books). She is planning on making some smaller one with another quote later on. Please take a look at our store and consider purchasing something – not only will get a really cool book-related gift, you will also be supporting me in pursing the call of God on my life.